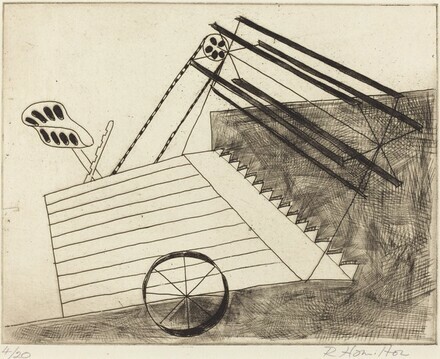 Richard Hamilton Prints 1939-1983: A Complete Catalogue of Graphic Works. London: Edition Hansjorg Mayer, in association with Waddington Graphics, 1984. Entries by Edward Thorden.